Fourth grade students will learn, but are not limited to the following curriculum. Mathematical concepts such as place value, converting numbers, fractions, geometric shapes, multiplication, and division. 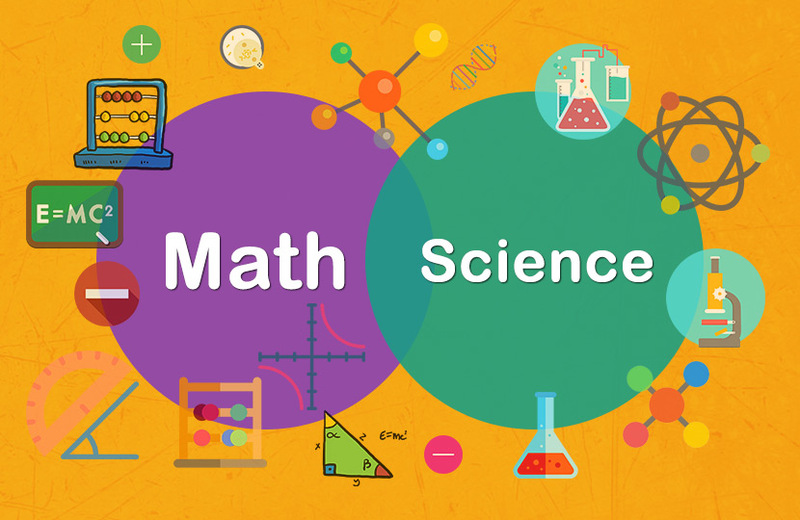 Science concepts such as matter, ecosystems, force and motion, electrical circuits, and the changes in Earth’s surface. The fourth grade classes will be attending specials together! Homework is given on a daily basis. Students generally have plenty of time during class to complete most, if not all of the assignment. Homework is expected to be completed and returned the next day. This allows me to grade the students’ assignments to insure students’ understanding in a timely manner. Please refer to the missing assignment policy in the student handbook. My grading policy is to grade all assignments daily. I expect the students to complete their assignments and return to me the next day, so I try to hold myself to the same standards. The grading scale is 100-90% (A+ to A-), 89-80% (B+ to B-), 79-70% (C+ to C-), 69-60% (D+ to D-), and 59% and below (F). Students who received a 69% or below are expected to redo the assignment on another sheet of paper and return it stapled to the original assignment for full credit. The student will only receive credit for the problems which he or she correct. This allows the student to have another look at the assignment and hopefully catch the concept the second time around. Tests are based the same way except they will only receive half points for problems they get correct the second time. To help students better understand the concept to redo their assignments, I will work with them in small groups or on an individual level to revisit the concept before they redo the assignment. This will generally be done during Pride Time at the end of the day. I truly believe parent involvement is necessary for your child’s success. I encourage you to contact me if you have any questions or concerns at any time. You can reach me at the school, send a note with your child, or e-mail me at the school. I am available for conferences and open to suggestions in order to give your child the best education possible. My planning period is 9:54-10:54 on Tuesday and Wednesday 8:54-9:54 on Thursday and Friday. If you are interested in having a birthday party for your child during school, I would appreciate that you inform me at least one week in advance. I encourage all parties be held on Friday afternoons only. This will allow me to plan class time accordingly. Each child has a routine they follow everyday, but things do change. If you plan to pick up your child that normally rides the bus or wish for your child to ride a different bus than usual, you must send a written note. If your child is also staying after school for a school activity, you must send a written note. If you forget to send a note, you will need to contact the school secretary by 3:00 p.m. It is my responsibility to make sure your child gets where you expect them to be. For the safety of your child and my own piece of mind, I will not take your child’s word for changes in transportation; after all they are just children. If your child notifies me before 3:00 p.m. that they forgot a note, I will make an effort to contact you and confirm the changes. Do not expect phone calls at 3:30 p.m. If there is no contact before 3:25 p.m., your child will be following their daily routine. I expect students to be respectful to the staff, other students, school property, and themselves. If your child shows disrespect, I prefer to handle the discipline in my classroom myself, if possible. Under severe circumstances, they will be referred to the principal’s office. If you have any questions or concerns, please do not hesitate to contact me. The best time to reach me is during my planning period (9:54-10:54 on Tuesday and Wednesday 8:54-9:54 on Thursday and Friday) or after 4:00 p.m.